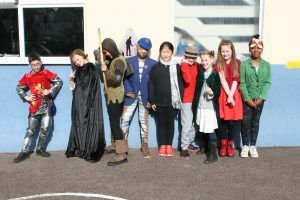 Book Week at Essendene Lodge is always one of the highlights of the school year! 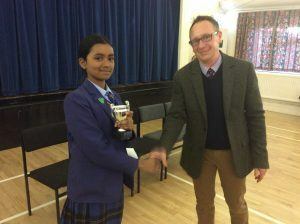 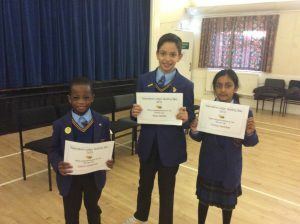 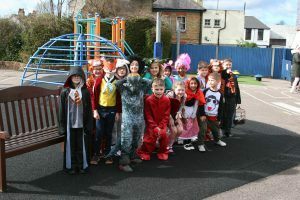 Over the course of the week the children produced some wonderful story writing, e-books, presentations and posters. 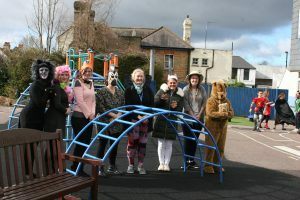 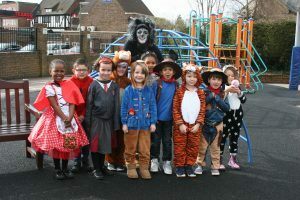 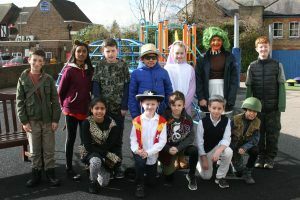 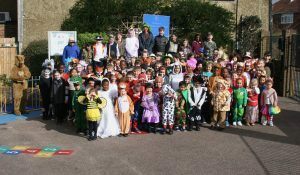 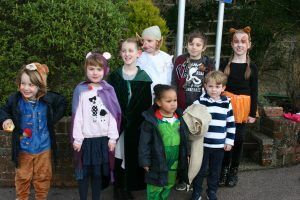 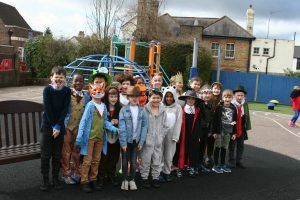 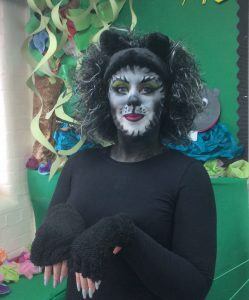 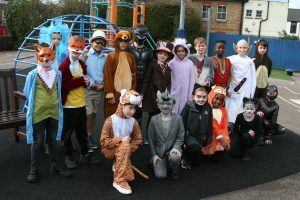 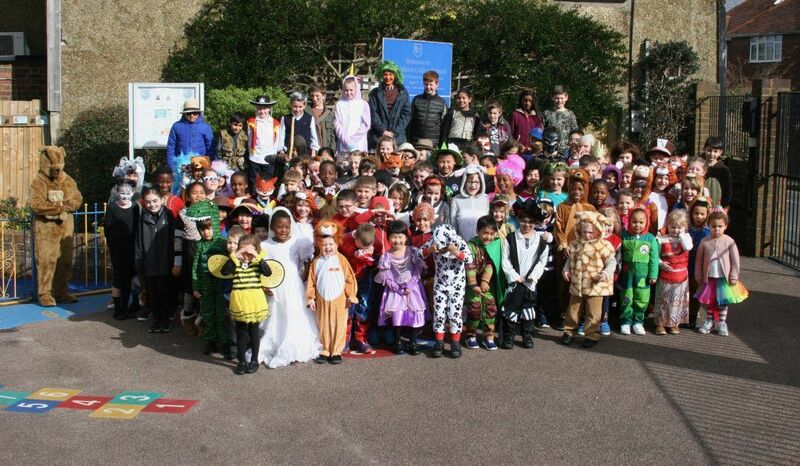 Some of the highlights of the week were the visit of Chris Connaughton, children’s author and wonderful story-teller, the book fair and of course dressing-up for W orld Book Day itself!